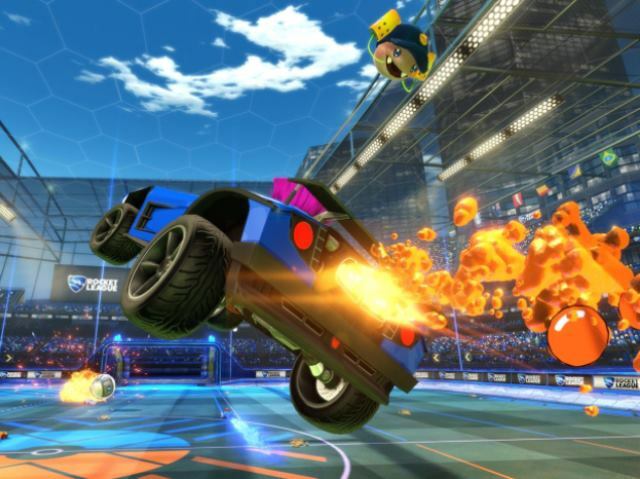 The Rocket League World Championship will return to the US this season with Psyonix locking in Orleans Arena in Las Vegas to host the Season Six finals. Season six got underway this past weekend. In the announcements, Psyonix noted that the event, running Nov. 9-11 will follow the online Regional Championships with the best ten teams in the world competing for their share of the largest RLCS prize pool yet, $1,000,000. Last season’s World Championships were held in London, with Team Dignitas once again taking home the crown. Meanwhile, this season’s RLCS broadcasts will be live on Twitch every Saturday at noon PT for the North American bracket and Sundays at 9a PT for the European bracket.